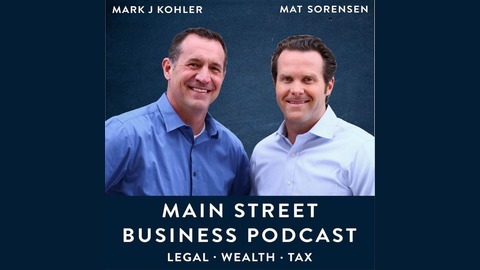 Mark J. Kohler, CPA and attorney, and Mat Sornesen, attorney and SDIRA expert, cover the tax, legal, business and investing topics that are essential for the business owner, investor and entrepreneur. They have a knack for explaining important and complex topics in an engaging and entertaining way. 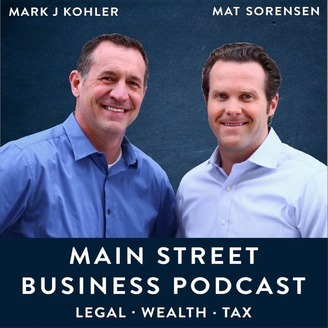 Their mission is to help their listeners save on taxes, protect their assets and better live the AMERICAN DREAM! Send your questions to jason@markjkohler.com and it might get answered on our next Podcast show!